Well located ground-floor office space in Downtown Chico for lease in professional office building. 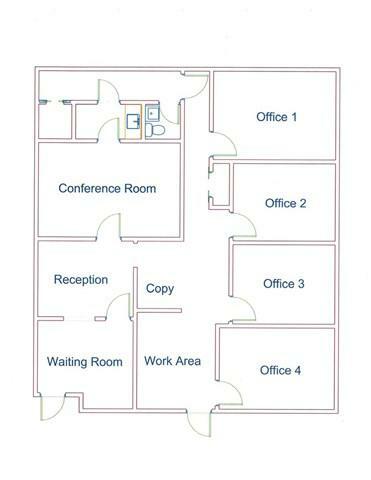 The suite consists of four private offices, large conference room, waiting room, reception area, workspace, and storage. 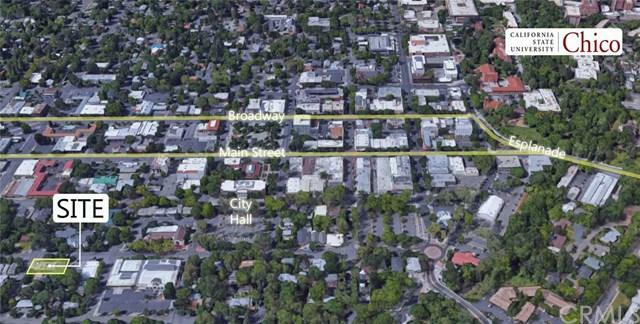 Ample non-metered street parking, two blocks to City Hall and 4-5 blocks to downtown Chico restaurants and shops. Interior improvements available.